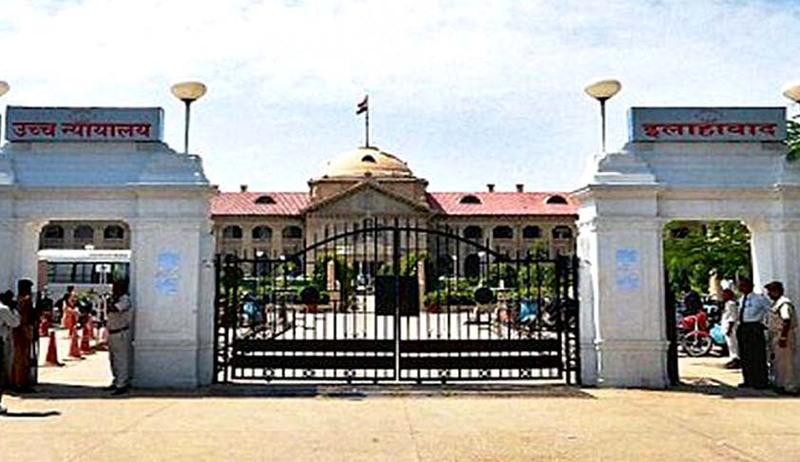 The puisne judges are not expected to entertain any request from the advocates of the parties for listing of a case which does not strictly fall within the determined roster, the bench observed. Reiterating that the Chief Justice is the master of roster and none else, the full bench of Allahabad High Court in Dinesh Kumar Singh @ Sonu vs. State of UP, has held that a single and division bench of the High Court assigned with a particular jurisdiction assigned by the Chief Justice, cannot overstep into the determination of another bench, assigned with another jurisdiction. The full bench comprising Chief Justice Dilip B Bhosale, Justice Devendra Kumar Upadhyaya and Justice Rajan Roy was considering an instance in the Allahabad High Court wherein a division bench, dealing with a writ petition that was filed only for quashment of an FIR, passed orders which were not within its determined roster and also made certain observations against unconnected parties and the prayers made in the petition. Another Division bench referred this incident to the full bench. The Full Bench said if any such issue or question arises in the matter, which is not connected with the matter, before a single/division bench and which in his/their opinion is necessary to be decided, in that situation the only option open to the bench is to direct the Registry to place the matter before the Chief Justice for appropriate directions. If a question in public interest is involved, the bench can place it before the appropriate PIL bench, but in any case, should not convert such a writ petition into a PIL, the court said. The court also observed that it is not within the competence or domain of any judge sitting alone or in division bench to give any direction to the Registry in that behalf which may run contrary to the directions of the Chief Justice and it should refrain from entertaining any request from the advocates of the parties for listing of a case which does not strictly fall within the determined roster. In such cases, it is appropriate to direct the counsel to make a mention before the Chief Justice and obtain appropriate orders, the bench held.